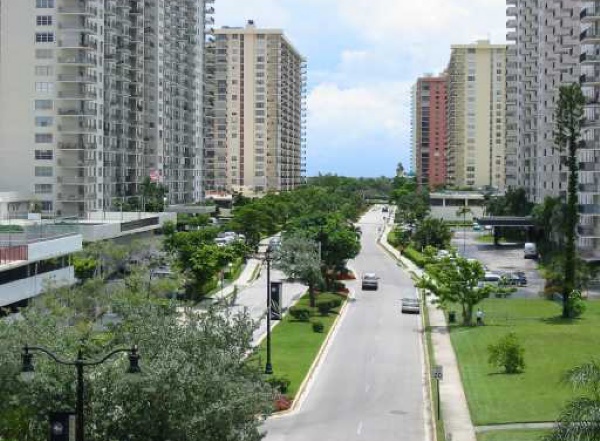 Winston Towers is a luxury community in beautiful Sunny Isles Beach, just minutes from the shops at Bal Harbour and across the street from Sunny Isles Beach. Many of the condos here have spectacular views of the ocean, as well as stunning city views. Among the amenities at Winston Towers are 24-hour security, covered parlking, gym, spa, tennis courts, courtesy bus and community pool. The Winston Towers is ideally situated being just minutes away from South Beach, Bal Harbour and Aventura. Many of the restaurants and nightlife activities in Sunny Isles Beach are within walking distance from the Winston Towers community.